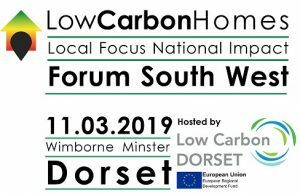 Low Carbon Dorset is hosting this year’s Low Carbon Homes Forum South West event at the QE School (Wimborne) in March. 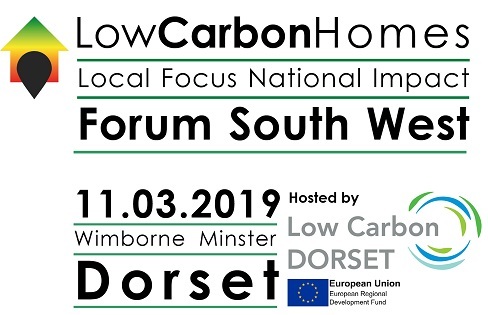 This event aims to drive the adoption of new energy saving standards in the domestic housing sector here in the South West.  And targets architects, engineers, landlords, local authorities and other important influencers of consumers. 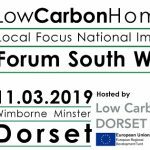 A section of the day will be focused on the supply of low carbon technologies, products and services here in Dorset, with an opportunity for Dorset based suppliers and installers to showcase their products and services to local buyers. 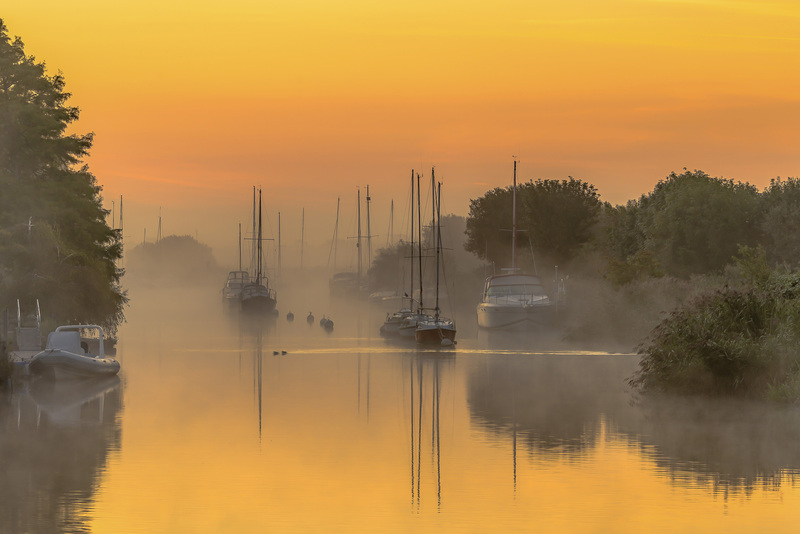 A subsidised rate of £150 + VAT is available for Dorset based suppliers to exhibit in the Local Supply Expo at the event. Spaces can be booked here. Read more about the event and this exhibitor package.